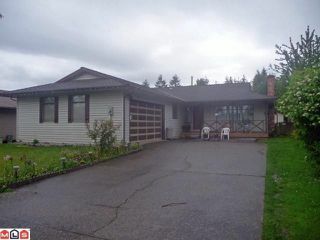 1650 Rancher situated on a 7696 sq.ft. 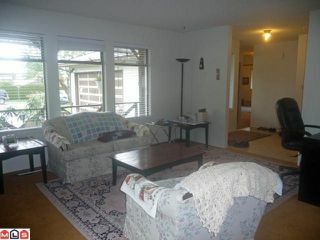 lot close to Bakerview Park. 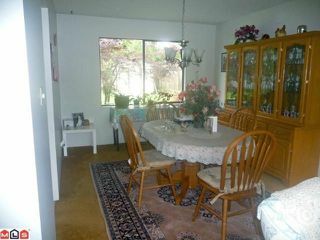 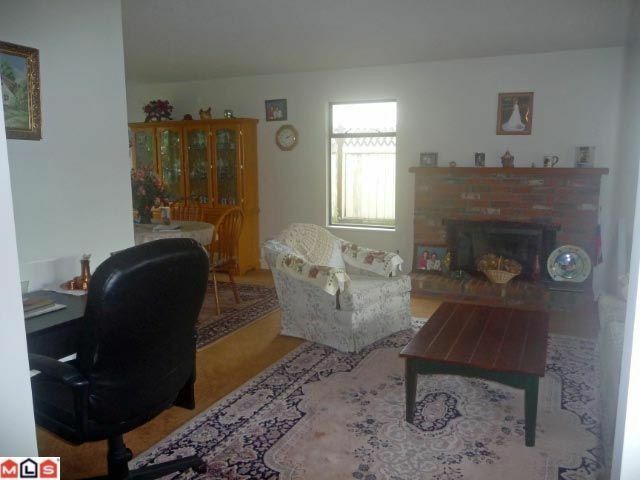 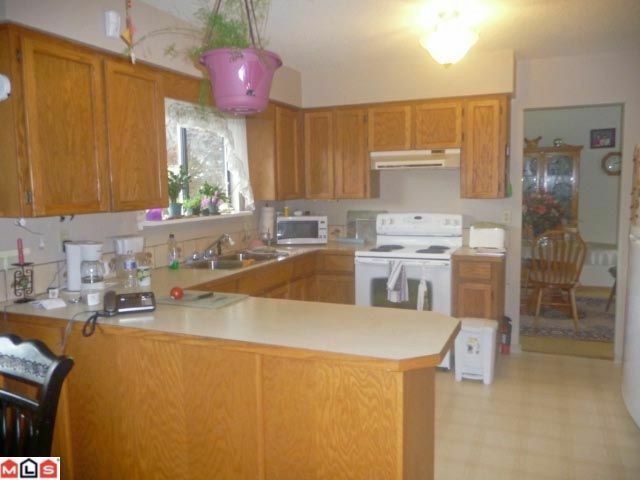 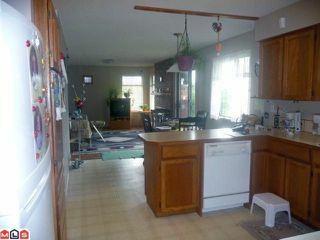 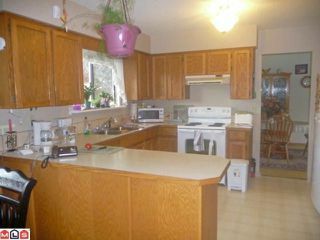 Clean, original condition 3 bed, 2 bath & family room w/large double car garage. 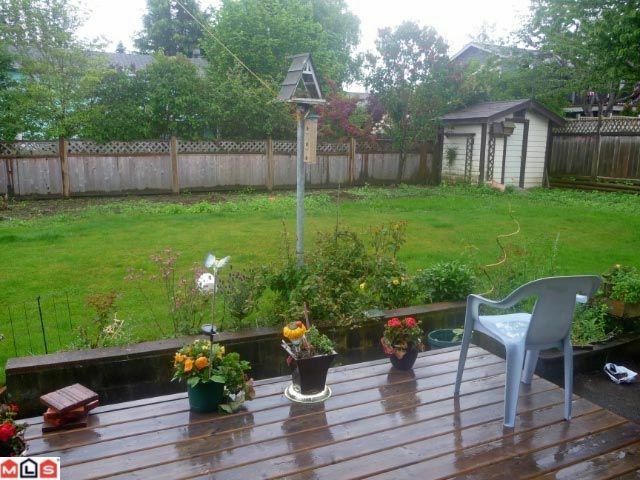 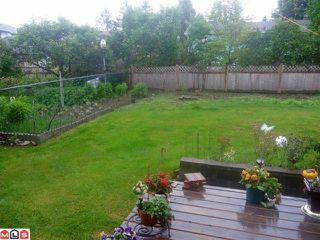 Fully fenced south facing yard. Walking distance to Peninsula Shopping Certre & transit.Great opportunity to own a Rancher, close to all amenities.